Every once and while when I travel I run across the unexpected and the surprising. Many times these are hidden gems. They could be lesser known destinations, an unexpected hotel or a travel experience. Many times they may only be a hidden gem to you and not necessarily to others. 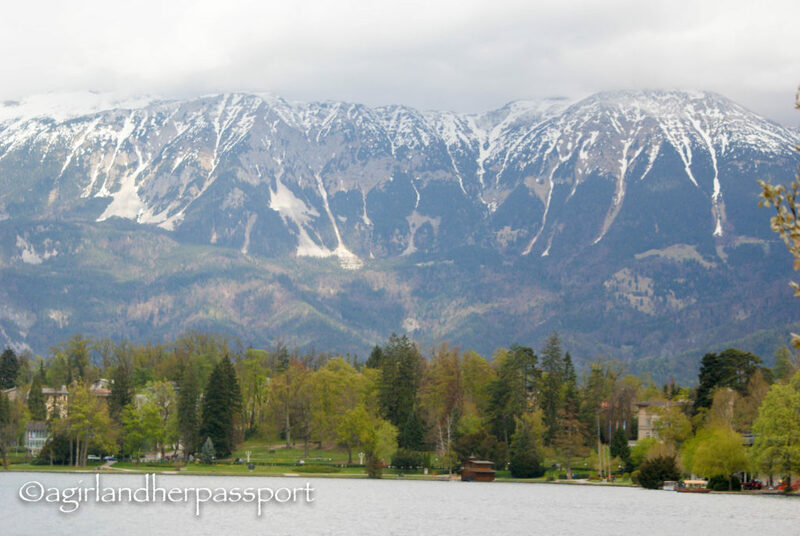 Slovenia – Slovenia is a hidden gem to most people even those who know of the famous Lake Bled and its church. What struck me the most was the beauty of Slovenia. 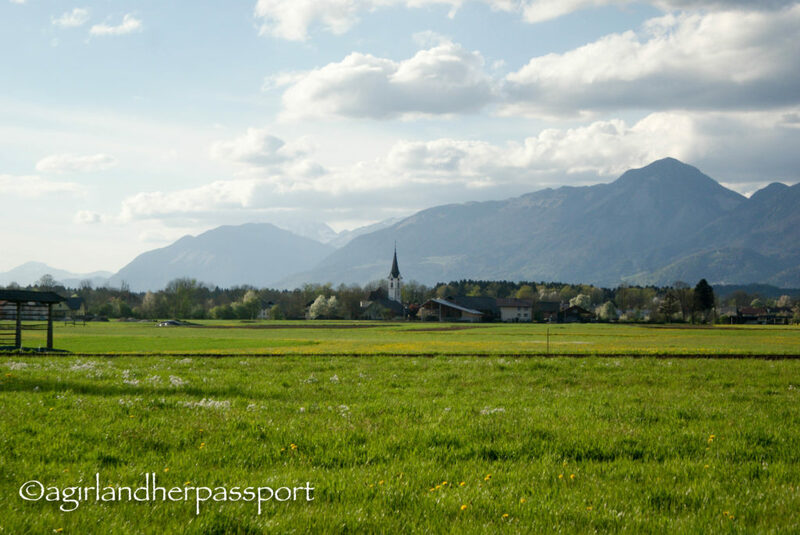 It hits you right as you walk out of the doors of the airport where snowy peaks greet you with green pastures below. Driving from Ljubliana to Radenci, the green pastures and mountains continued, but I also saw lots of fields filled with yellow flowers. Cows grazed at angles on the sides of hills. Church steeples shot up from the valley floors and called to your with their bells to come see their beauty. Florence – Florence – is definitely a hidden gem to me. It took me three trips to Italy to finally go there. This was only after my Mom spent hours extolling the greatness that is Florence. Don’t ask me why I didn’t want to go. I was more into Rome and Venice, and now Florence is my heart in Italy. So much so I went three times last year! I think it is the fact that the city is a museum and there are over 70 museums to visit. I have only seen about nine of these even though I have been there three times. Guess I will have to go back! Giverny – Many people know Giverny because Claude Monet painted many of his paintings there. What some people don’t realize is that he painted his famous Water Lilies pieces based off a pond on his property there. You can visit both his house and his gardens. As a Monet fan, I had to do this when I went to Paris. 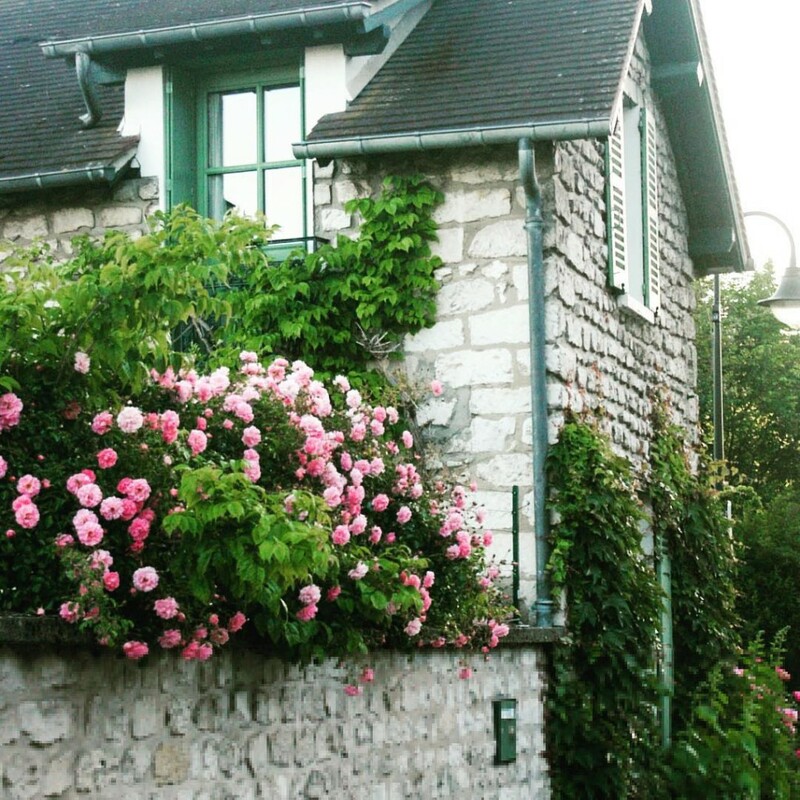 Most travel sites talk about to go from Paris to Giverny as a day trip. However, there is more to Giverny than Monet. Monet must have inspired gardens in Giverny. The whole town is one long garden. 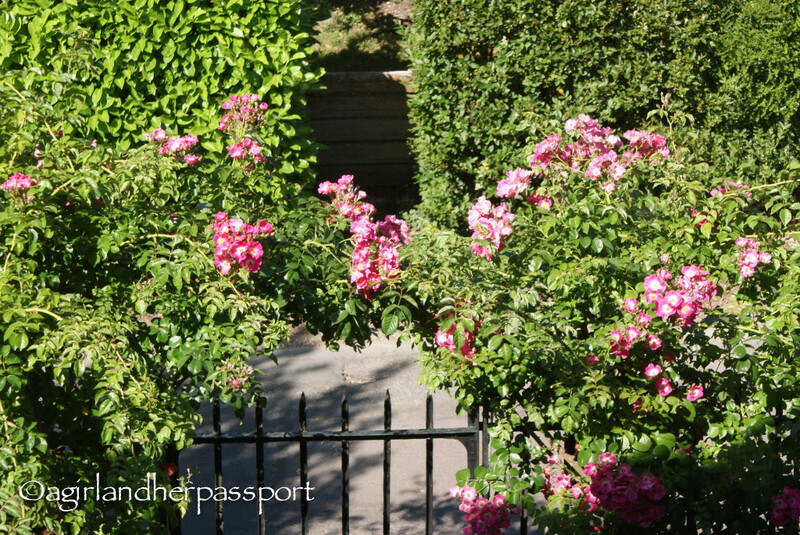 Many people that live here have gardens in their front yard that line the main street, and they are lovely. There is a small area where shops and restaurants can be found. 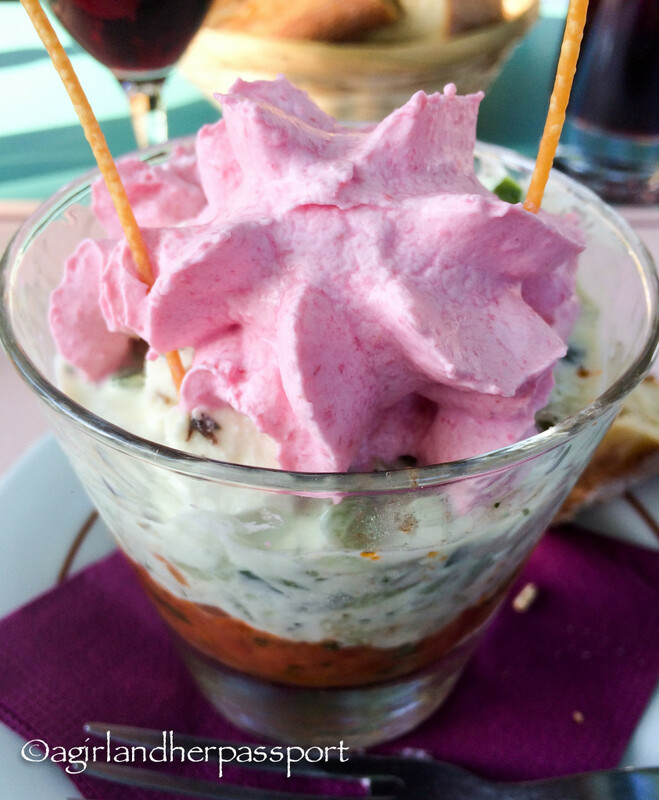 I had this “salad” there that was one of the best things I have ever eaten. Salad is in quotes because while there were vegetables, there was no lettuce of any kind. While I can’t be sure, as it is the only small French town I have been to, it was the classic French country village. I walked from one end to the other several times and rarely saw another person until I reached Monet’s house. It has the added benefit of Monet’s house and the Giverny Museum of Impressionism. 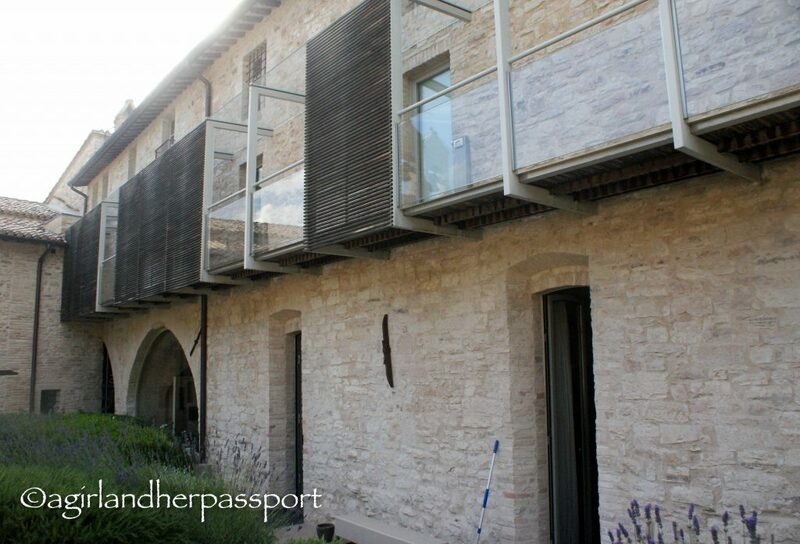 Nun Assisi Relais & Spa Museum – Booking a hotel hours before staying there is not usually my style, but I would happily do it again if it led to hotels like this. Not having tons of time to research the hotel, I didn’t realize it used to be a monastery that was built in 1275! There are only 18 rooms in this hidden gem. Each one is unique. That isn’t all! The ancient Roman baths are below and have been transformed into a spa. I had one of the best massages of my life in this spa. The space is gorgeous, and you can relax the underground pool. Heritance Kandalama – Hidden in the jungle is a hotel that is probably the longest hotel in the world. The hotel was built by famous Sri Lankan architect, Geoffrey Bawa. The hotel was built into nature with open air hallways so that rain and animals could move around and under the hotel unobstructed. There was a warning on the balcony door to keep it closed, so monkeys won’t come inside! Never in my life have I wanted to stay a hotel one more day so I could take pictures of it. It sits on a reservoir that imitates a lake. 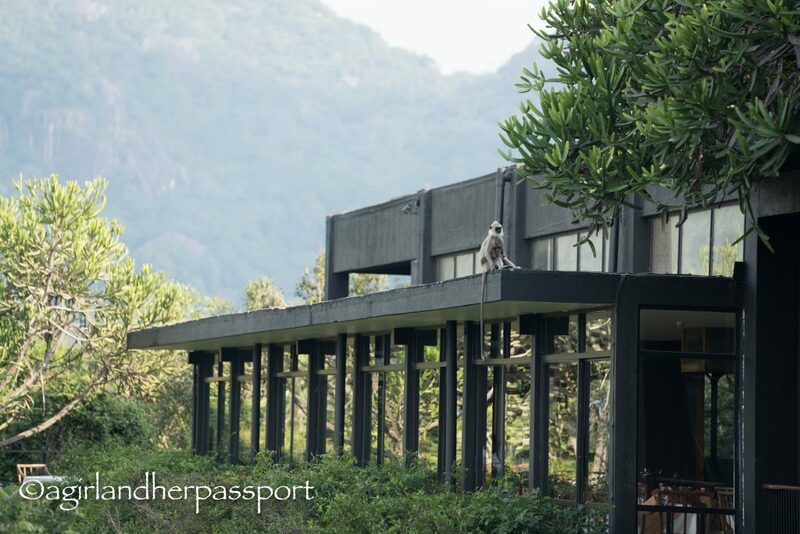 Birds, monkeys, elephants and giant squirrels can be seen on the property. The views over the reservoir are also stunning. There will be a full review of the hotel coming soon, but this is a sneak preview! 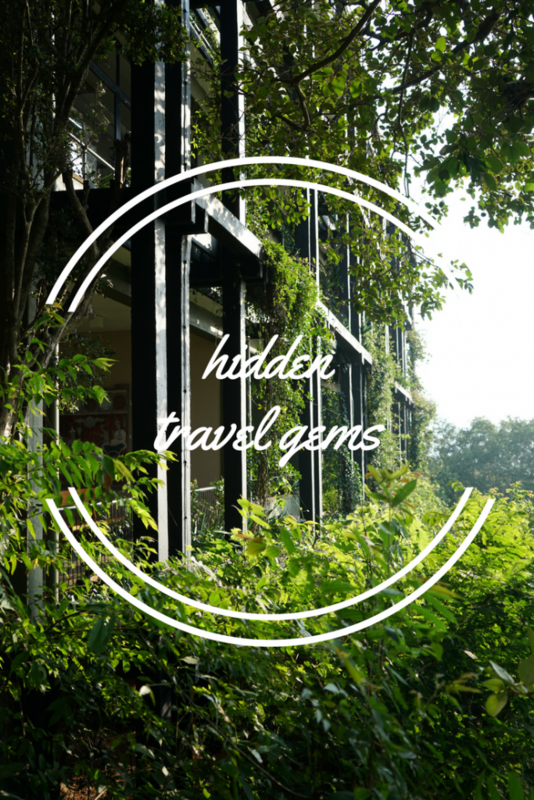 Want to share your hidden travel gems? See how below. Do you like it there/here? I loved Slovenia when I studied and travelled there! Sounds like you’ve got some real unique gems here! Isn’t Slovenia great?! Thanks for stopping by! Love the hotel, plus a live show of animals! Looks great! What an adventure this could be! It was a live show of animals! I already love staying in hotels so it’s nice when something surprises you about it. That’s sounds intriguing. And it was quiet and the people were nice! Thank you for stopping by. So happy to be cohosting this month! Wow, these all look so wonderful to visit. I would love to get to Giverny and especially Lake Bled in Slovenia. I’ve already made an Airbnb wishlist hahaha, now just have to sort the rest of my life out! I do those all the time! My Airbnb is well stocked. It really is my favorite European city. And the food is great and the people are so friendly. Slovenia was my total fave! It is such an under rated country! Really lovely post! It’s so great that we can still be surprised and delighted in these days of Tripadvisor, Lonely Planet and all kinds of social media. I had an impromptu visit to Snowdonia in Wales last autumn and I was amazed that it was so gorgeous: beautiful barren mountains, rivers, and charming villages with stone cottages. How did I not know Wales was like that? I must keep Slovenia in mind for another trip! Thank you! That is so true. Sometimes it feels like everything has been seen and written about. Wales is on my list for this year!! Hey I wrote about Slovenia too! I think Slovenia is in danger of “being discovered” and for complete good reason :). Awesome! I haven’t made it through all the posts yet, but I am going go look at yours now. I agree! The coast also looks amazing in the photos I have seen. Love the sound of these hidden gems, Tiffany, particularly that place in Sri Lanka! Great post. I wish I had at least one more day there. Thanks! I have been hearing a lot about Slovenia lately. While I drove through Ljubljana once, I really would like to go back and explore the country side. Nice list – Florence is great, but not quite hidden. 🙂 A French country town sounds very relaxing, especially when it involves Monet scenery! I want to go back to Slovenia too! Thanks. I so want to visit Slovenia. Looks beautiful! You should go! The food was also great! I wish to go and visit Slovenia as I heard so much about it from some expats here who visited and also like you went to Italy (twice) to visit my cousin in Milan but never venture to go further or visit other areas and cousin told me to see Venice and Florence so perhaps next time! You should definitely explore Italy more! Aren’t they! I’m afraid Slovenia won’t be a hidden gem for much longer. Those two hotels are stunning! I would love to visit Slovenia – my husband has just taken it on as a country he will be working with so hoping we get a weekend there soon! I hope you get to go to Slovenia. It is so lovely. I would love to visit Slovenia and Giverny – I’ve heard so many wonderful things about both! You photos capture them beautifully too! 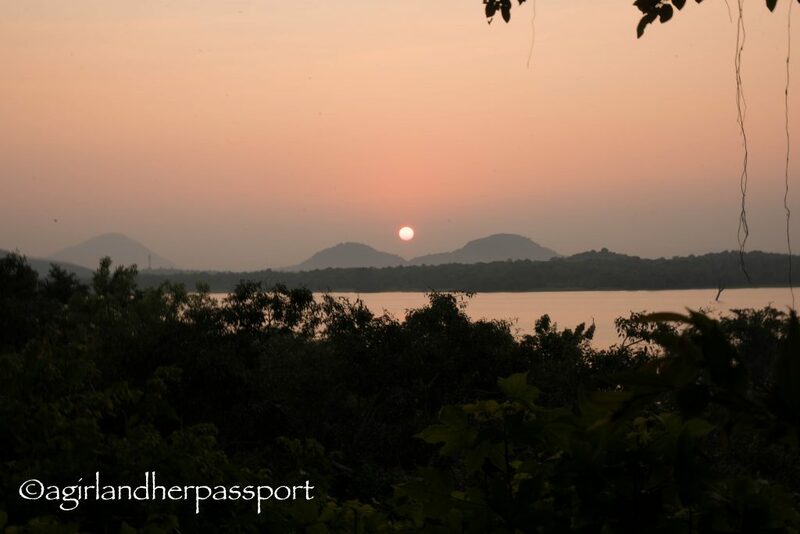 Maggie recently posted…Koh Yao Noi – One of Thailand’s Last Remaining Hidden Gems! Ohh I didn’t realise you’d been to Kandalama! Although we only went for a day, I really loved it there and would love to go back some day. 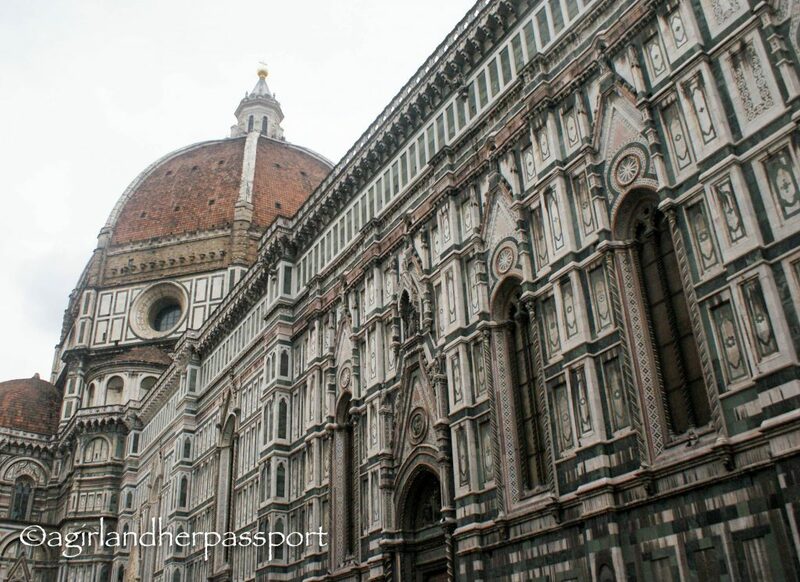 I agree with you about Florence – it’s a magical city…although even I’m impressed by your 3 visits in one year!!! Thanks for co-hosting this month’s travel link-up, I’ve loved the theme! I’ve been to Florence twice now! I love it!! I have been very lucky. Thanks!! I was *this* close to visiting Giverny the other week – but unfortunately my timetable just didnt allow for it. Just the excuse I need to go back to Paris! You definitely need to go back! My advice is to spend the night there. It’s so peaceful. Ooo, Giverny sounds amazing! Actually all of these do – thanks so much for sharing them! I so want to go back to Giverny! Thanks for reading. Florence is the BEST! I love wandering the streets and getting lost. Me too! Walking through that city is amazing! I love it too. Always a wonderful surprise. elephants on the property? That sounds amazing if they were just hanging out in the nature and you could watch from a distance. Could you hear them too? No it couldn’t hear them but I did hear monkeys!